Hello there and welcome to our News section! 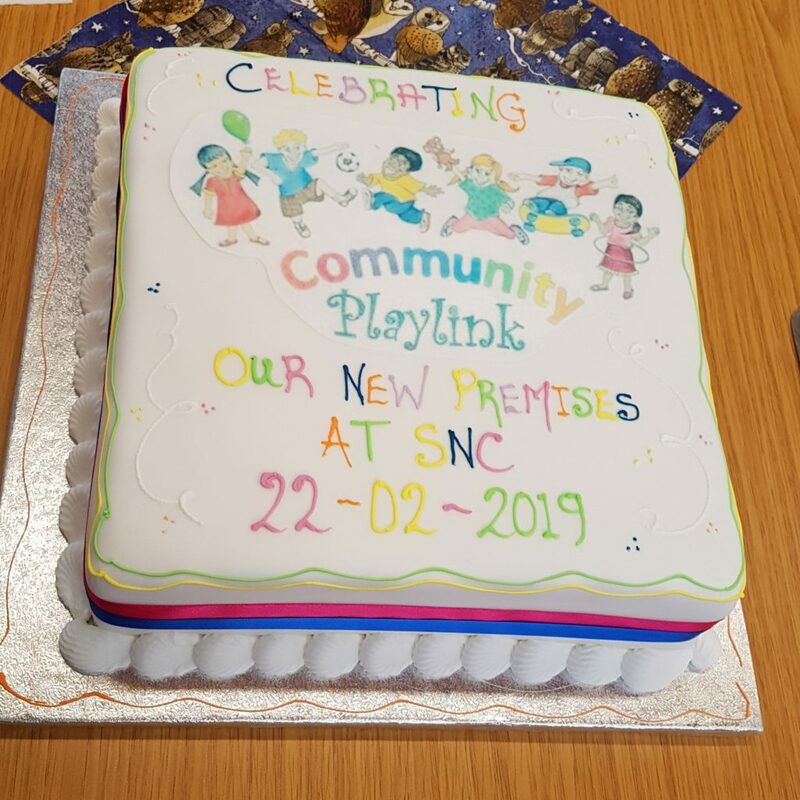 You can find information about all recent happenings, events and other important news about Community Playlink here – starting with our most recent news. 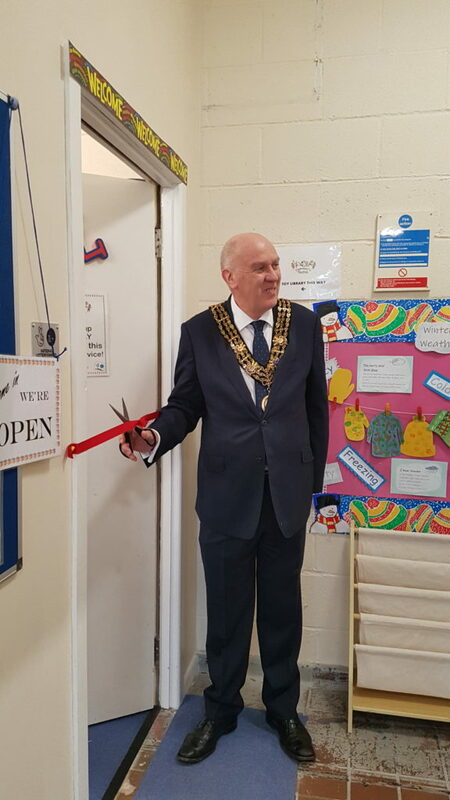 Mayor about to cut the ribbon across the door of our new Toy Library premises in Swaythling Neighbourhood Centre. Richard Maunder our Chairperson introducing the Mayor. 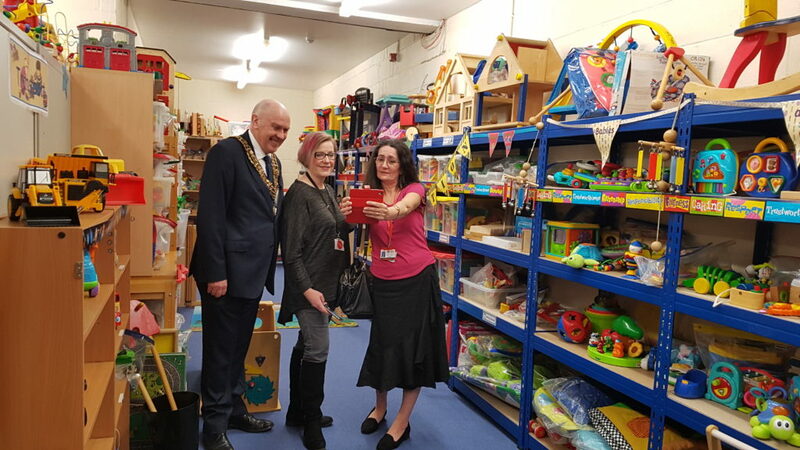 Mayor taking Selfies in Toy Library! 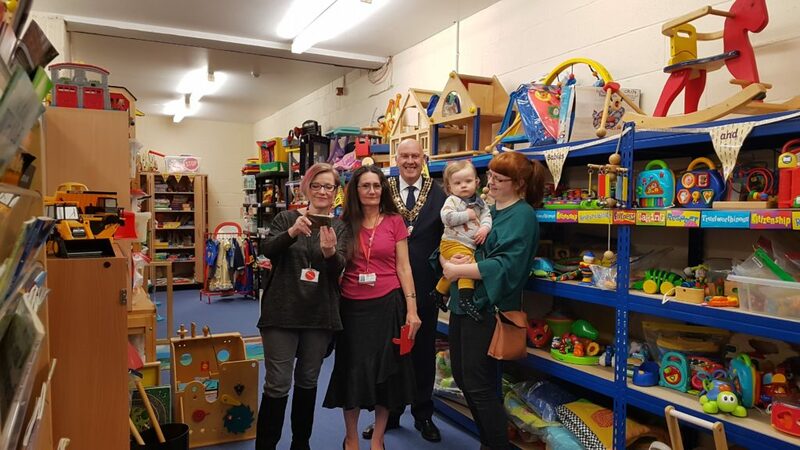 Mayor in Toy Library with family. 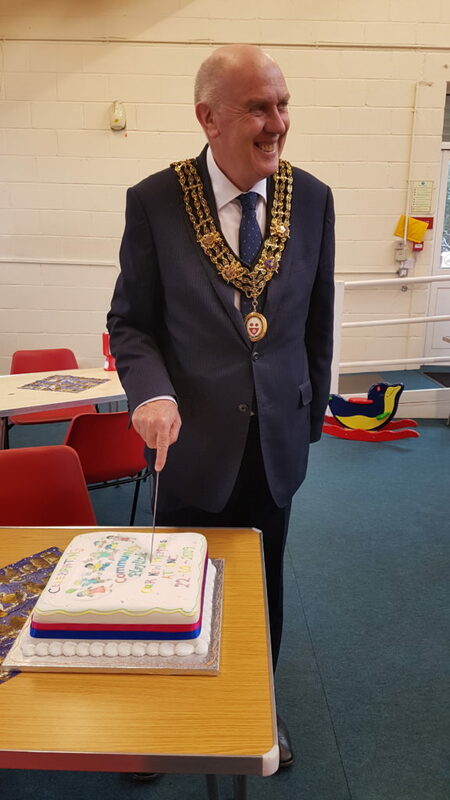 Mayor cuts our lovely cake! 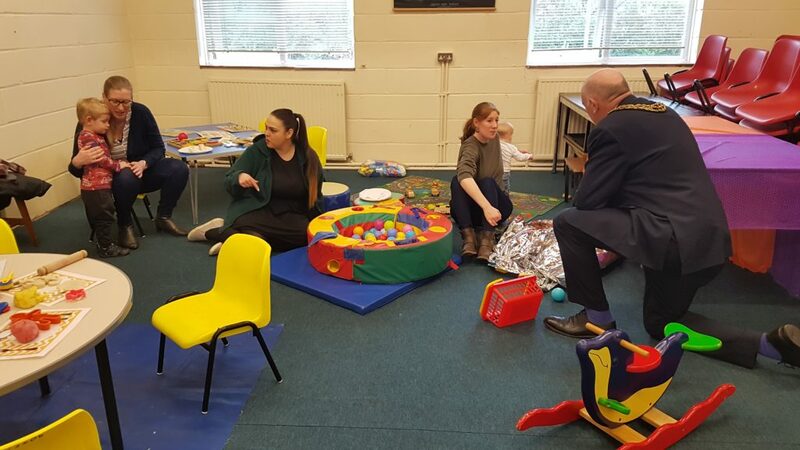 Finally, our Mayor gets to play with some of our youngest special visitors! 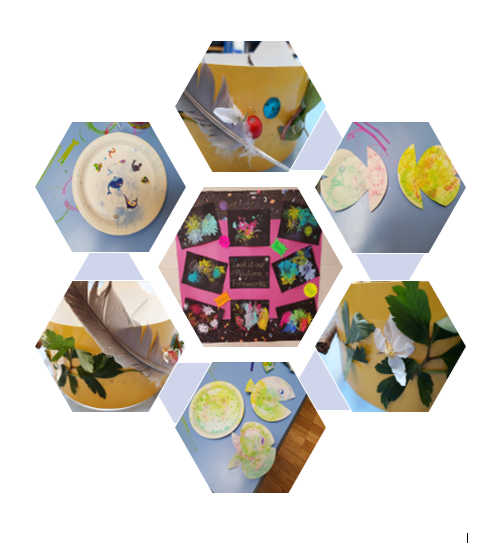 We every are open every Tuesday and also Wednesday too from 10.30 – 12.30. 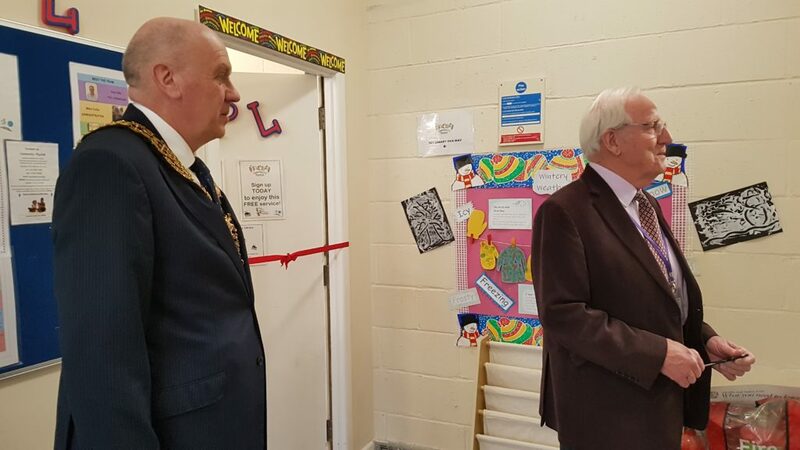 We can also open the Toy Library at other times which can be arranged to suit. 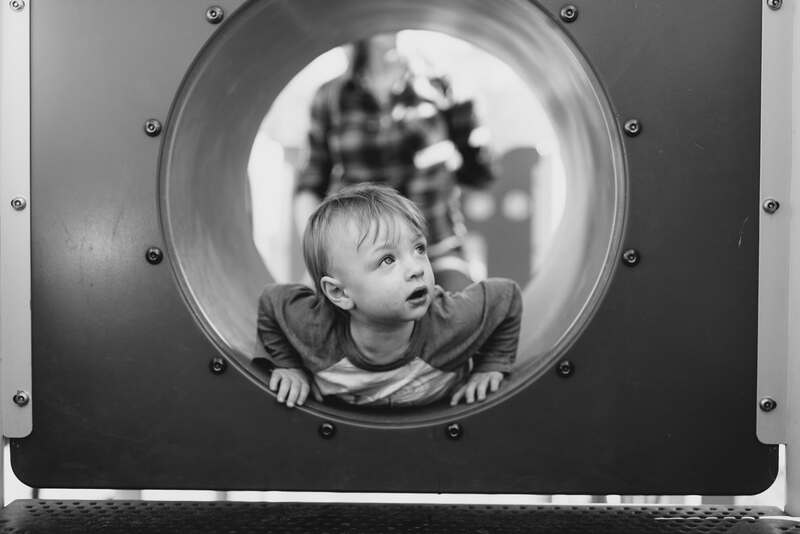 The Toy Library is also open on Playtime days – monthly on a Wednesday. usually around the middle of the month. Please see latest flyer below. at our last few Playtime sessions!